God, this is good. Scary, heartbreaking, well-performed, elegant. 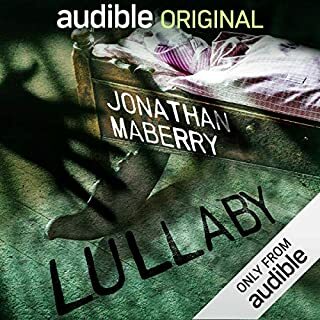 More like this, please, Audible. Gave me chills. A frequently sad, but also moving and funny, story about growing up white and poor in the U.S. I kept hoping it would engage more with how racial privilege unites white people across the class spectrum. 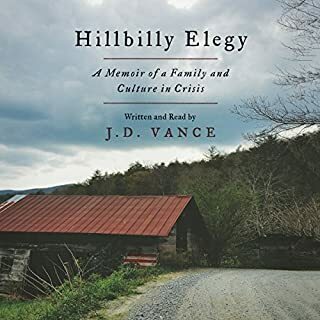 But Vance tells his story from his specific vantage point and I respect that. Who has not been thrilled and not a little frightened by tales of ghosts, spirits, hauntings, and monsters? 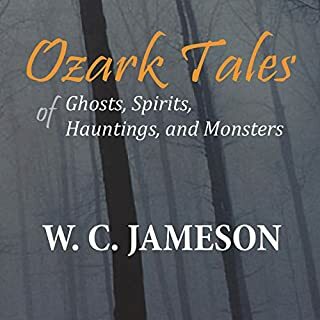 Some of the most fascinating accounts come from the dark hollows of the Ozark Mountains. For generations, these scary, mystifying legends have been told around campfires and family gatherings and handed down through the generations. Now, for the first time, the best of these tales have been gathered together and presented in this volume. For lovers of the Ozarks, folklore, and especially both, this is an absolute hoot. Fascinating, creepy, funny, and sometimes very sad. Like a history class filtered through a campfire night. This shook me a bit. Left me with the queasy questions, "Why did I fall in love with my city neighborhood?" "Are those reasons real? Honest? Good?" It's a bit in love with its own thesis, and the analysis feels sometimes skimpy. But the punches that land, they bruise. Important reading. 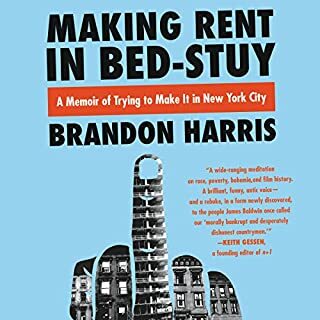 A young African American millennial filmmaker's funny, sometimes painful, true-life coming-of-age story of trying to make it in New York City - a chronicle of poverty and wealth, creativity and commerce, struggle and insecurity, and the economic and cultural forces intertwined with "the serious, life-threatening process" of gentrification. Moving, funny, cutting, and highly perceptive. A slam dunk hybrid of journalism and memoir. 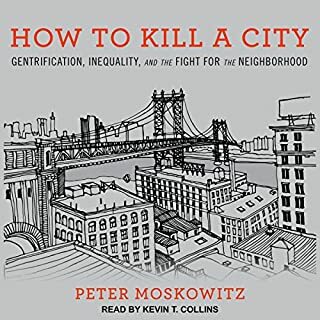 A deeply useful portrait of the fundamentally racist and predatory DNA of gentrification, of America altogether.